This noon-hour workshop on April 7, will take you on a botanical adventure to explore the many plants you can grow indoors and eat too. Here’s a new twist to greening your office or home environment: Make it tasty too! During this noon-hour workshop on April 7, on the downtown campus, McGill Plant Science PhD Student Christie Lovat will take you on a botanical adventure to explore the many plants you can grow indoors and eat too. 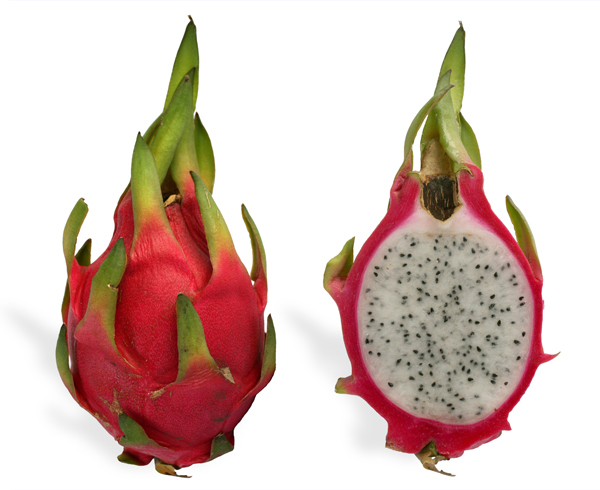 Covering a wide range of edible houseplants, from tropical fruits, to edible plants, flowers, herbs and mushrooms, this noon-hour workshop sponsored by the Greening Indoor McGill Initiative will provide you with great information, new ideas and your very own dragonfruit plant to take back to your office or home. Fee: $18. Get more information and register.